Personalize learning for every student through rigor, relevance and relationships. Every student will excel, both personally and for the benefit of humanity. 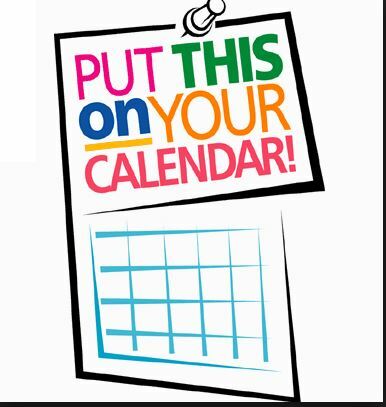 Great Things Happening in MPS Do you know someone who has done something “great” in or for Marysville Public Schools? We would like to hear about it. Nominate Someone Now! Congratulations to Mikayla, Callie, Avery, Castiel, and Lillian for being the Viking Spirit Award Recipients. 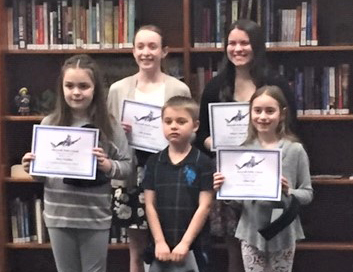 These students were recognized by the Board of Education at the March 6, 2019 meeting. Congratulations to our March 2019 Viking Spirit Award Recipients. 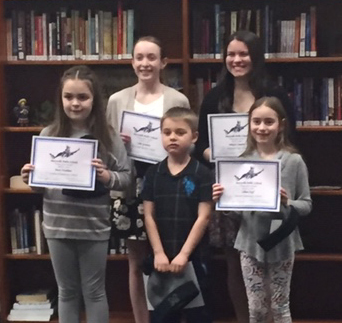 These students were recognized at the March 6, 2019 Board Meeting.